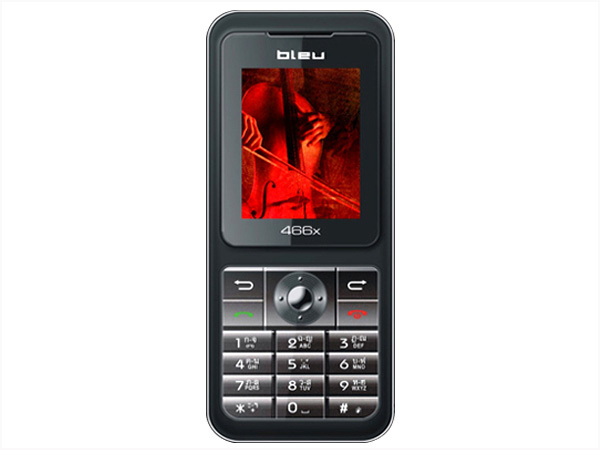 Bleu 466x is a stylishly designed multimedia phone featuring 1.8" inch TFT Screen Display, VGA Digital Camera, 760 KB Internal Memory with T- Flash Card Support, Embedded Games. It also includes FM Radio with One Touch FM keys, MP3/ MP4 Player with One Touch Music keys, Anti -Theft Mobile Tracker, Video Recording, GPRS, Bluetooth, WAP Browser and many more other features. It comes with standard Li-ion 650mAh battery offering talk time up to 150 minutes and standby time up to 250 hours. 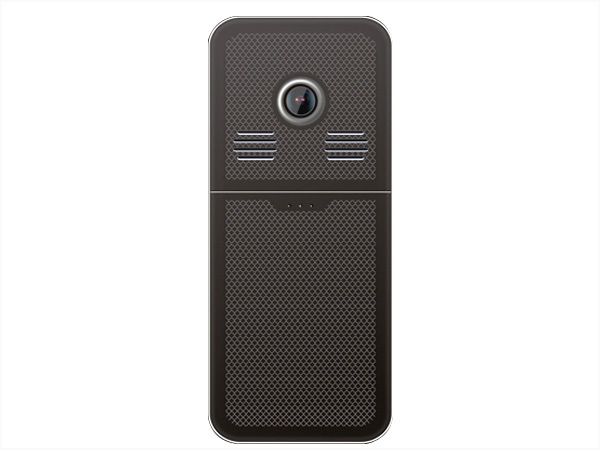 The handset comes in a candy bar form factor with 105 x 46 x 15mm and weighs just 75 g.